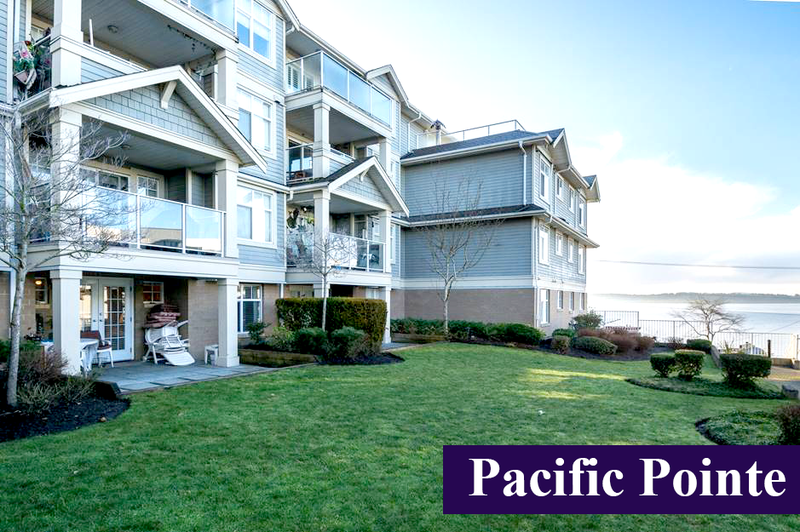 Pacific Pointe, a 60 unit Condo building located near the Beach in White Rock, BC, built in 2004 was experiencing dry sprinkler system (Fire Suppression System) located in the attic and began having problems after 10 years. After a major flood in 2015 they turned to CuraFlo to address these issues. CuraFlo recommended the CuraFlo’s Epoxy Lining System, an innovative solution to address their leaks. CuraFlo worked diligently with City Inspectors and the Owners for approval of this innovative restoration technology. Pacific Point residents are now living happily with their leak free sprinkler system.